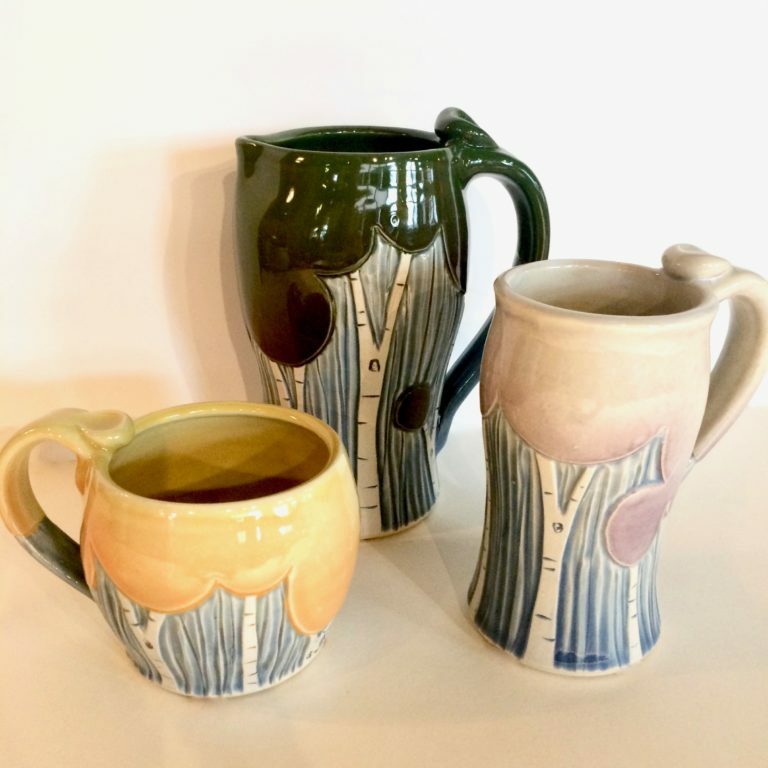 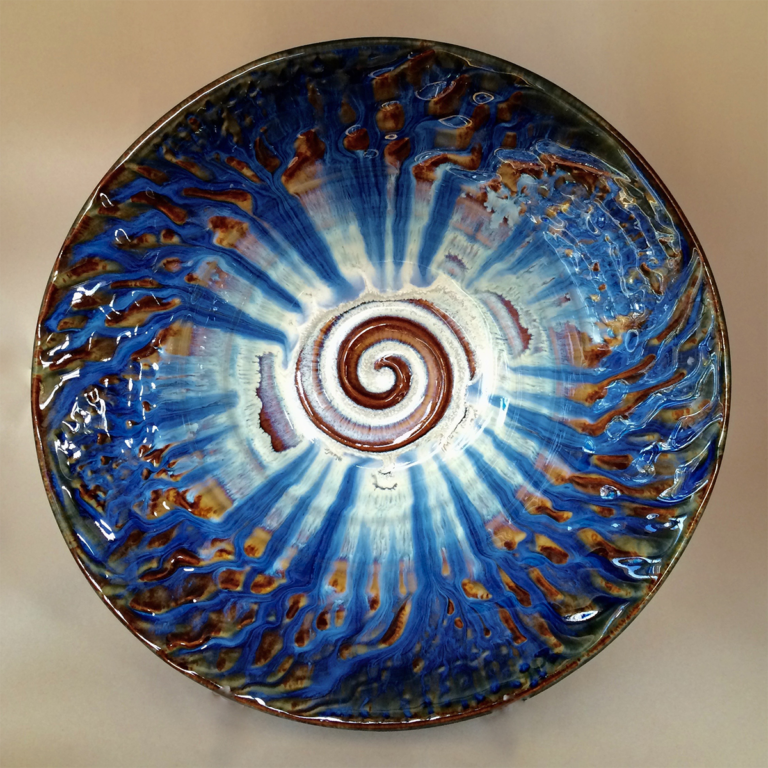 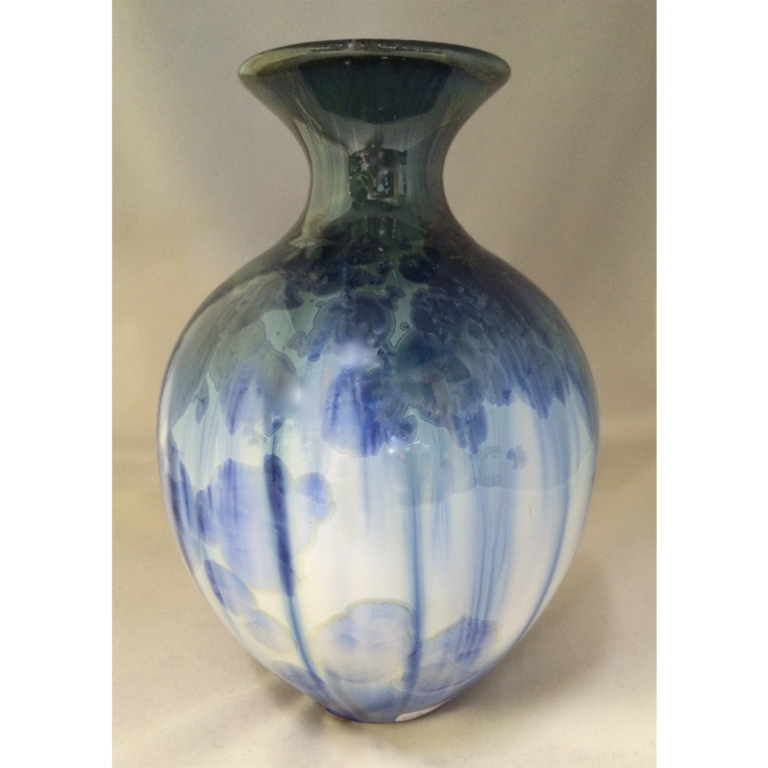 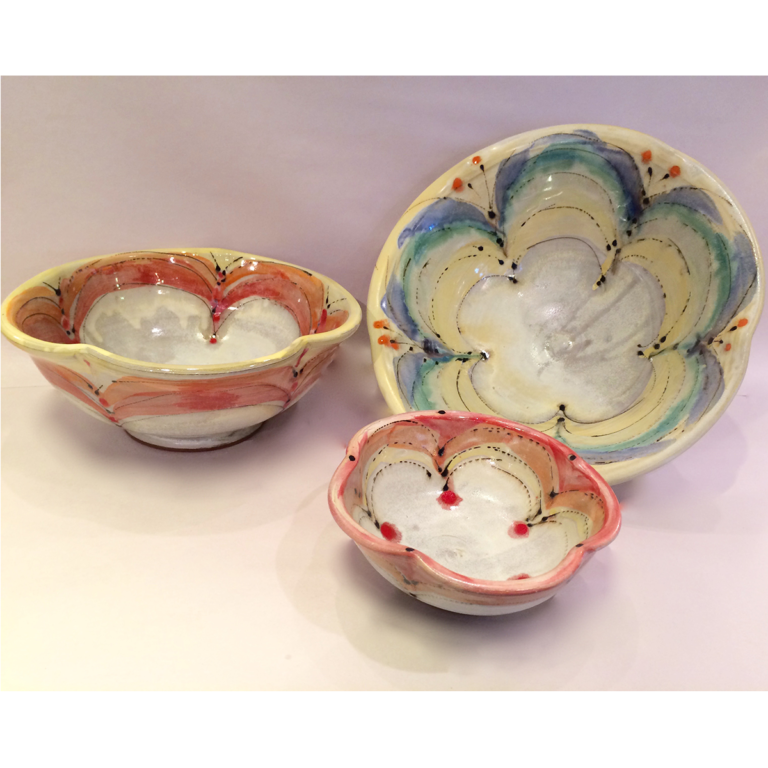 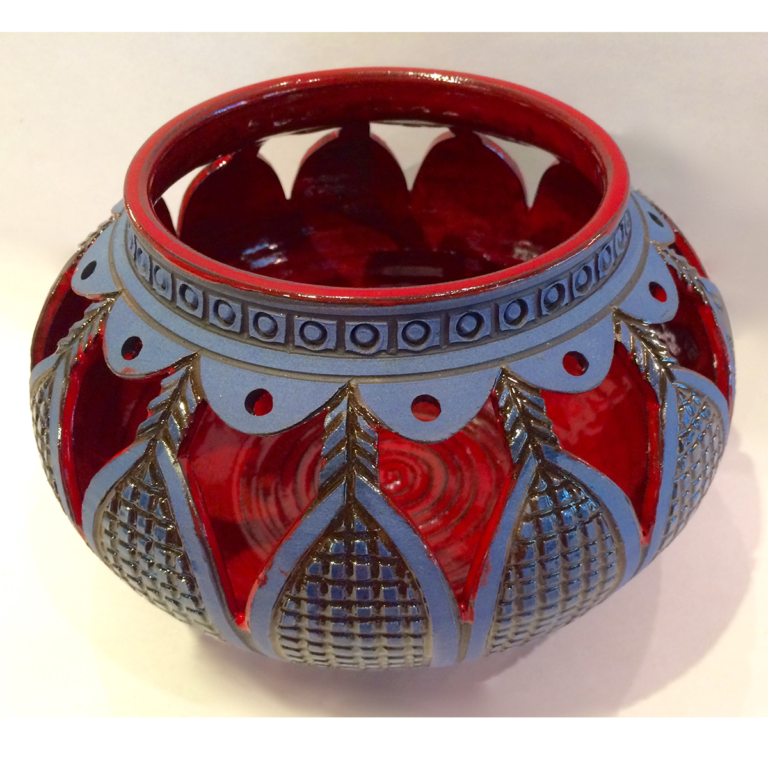 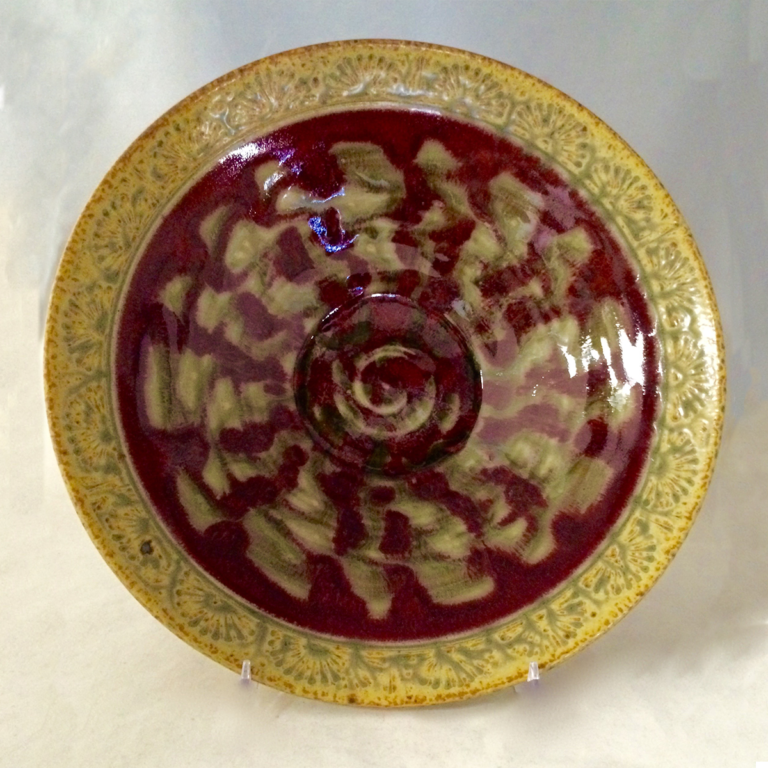 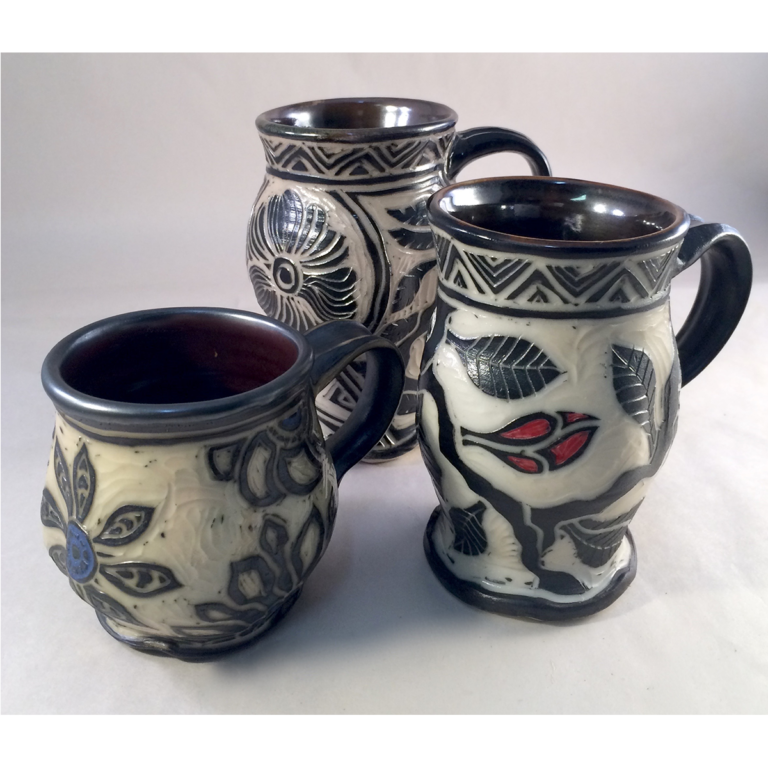 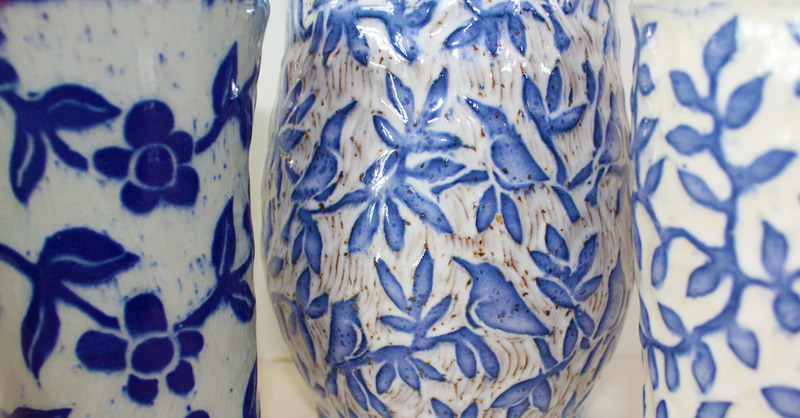 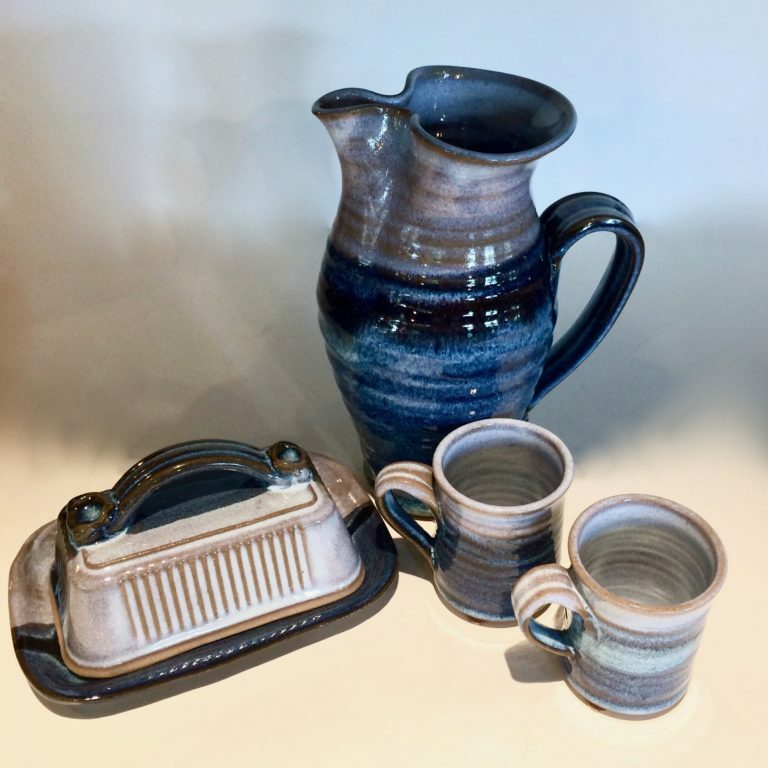 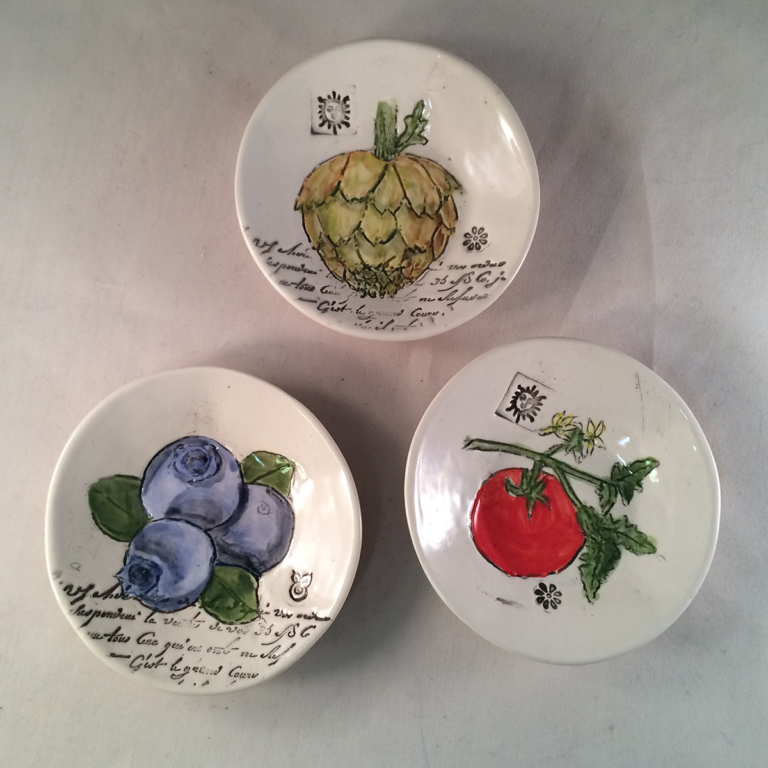 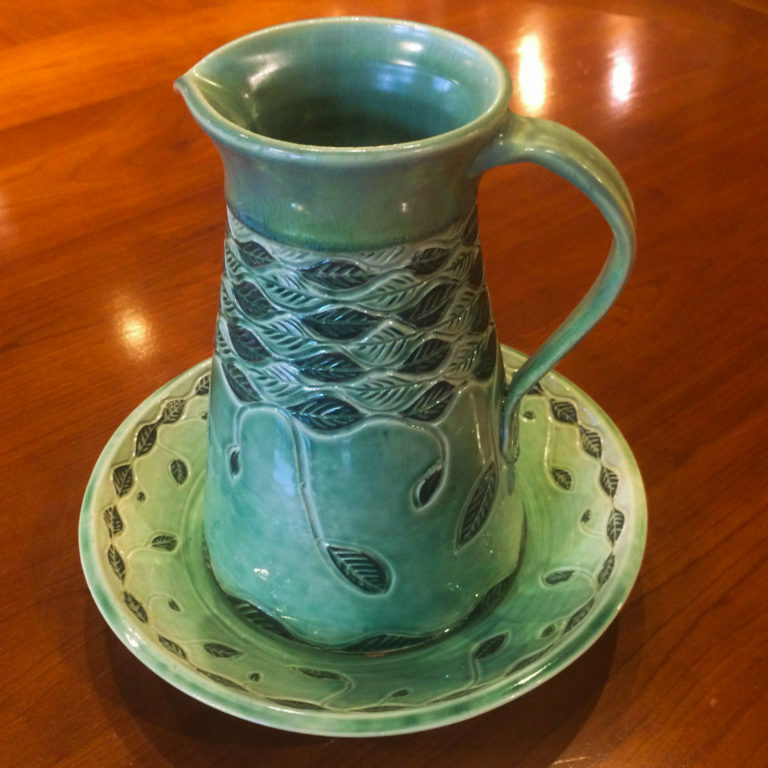 David Voll has been creating beautiful pottery in his New Jersey studio for over thirty years, and the entire process from wheel to glaze is done by hand. 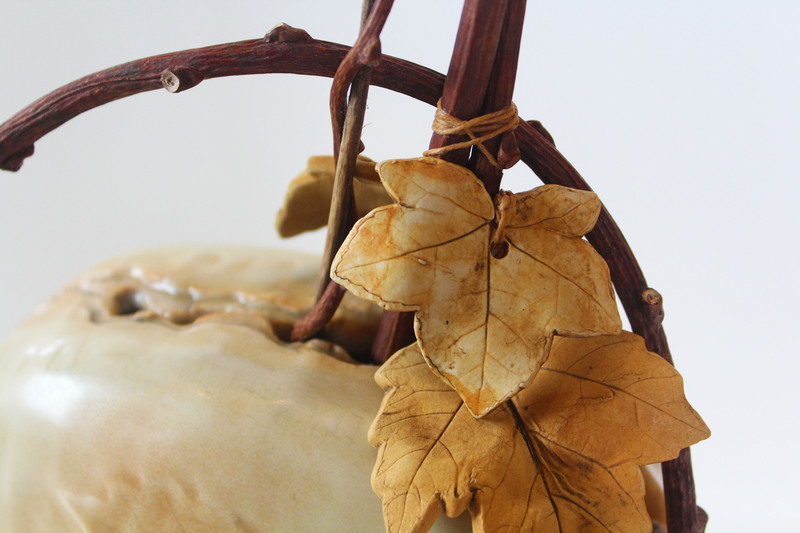 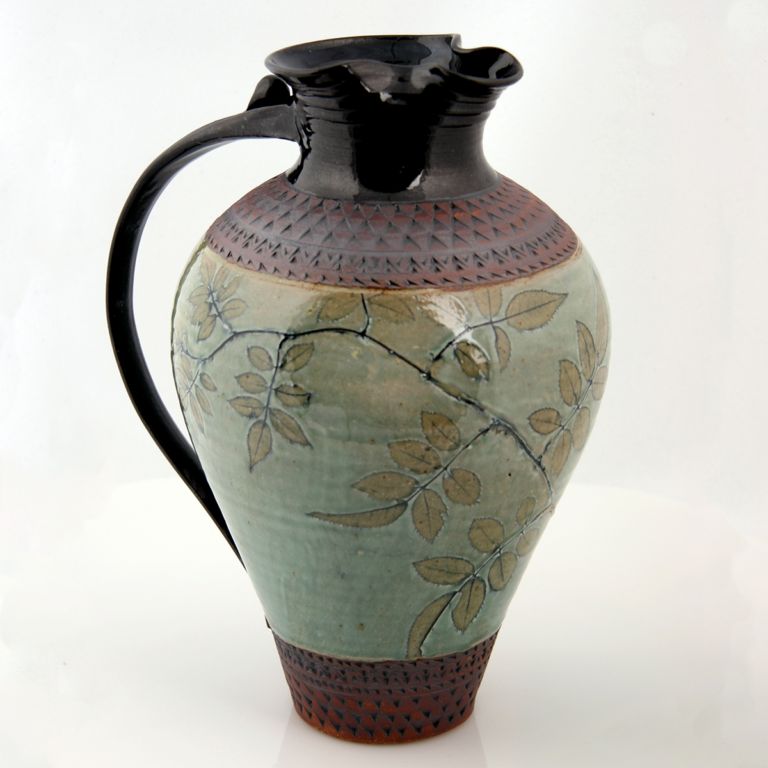 He likes to incorporate traditional techniques like carving into his pieces, making each one he completes unique. 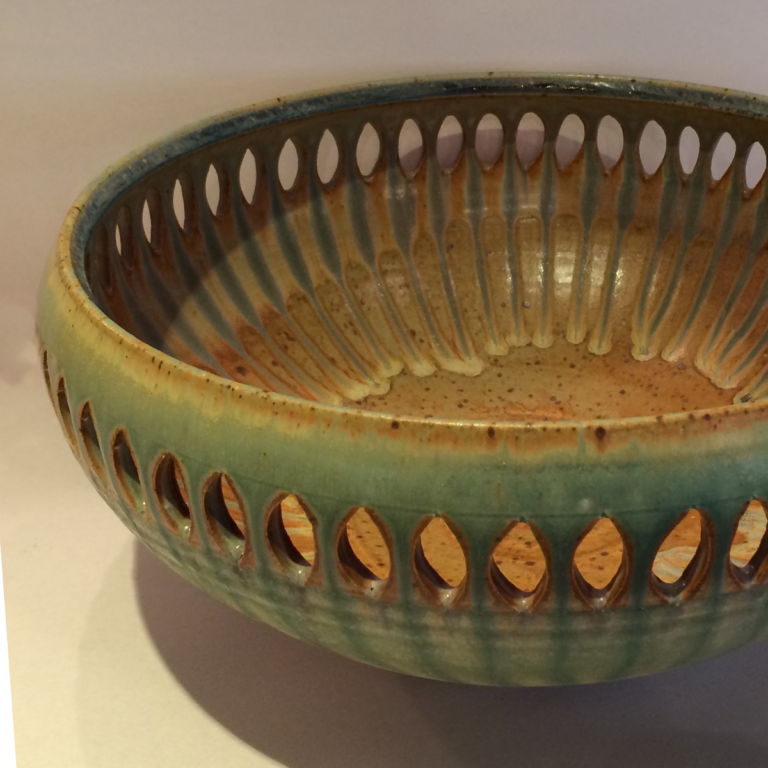 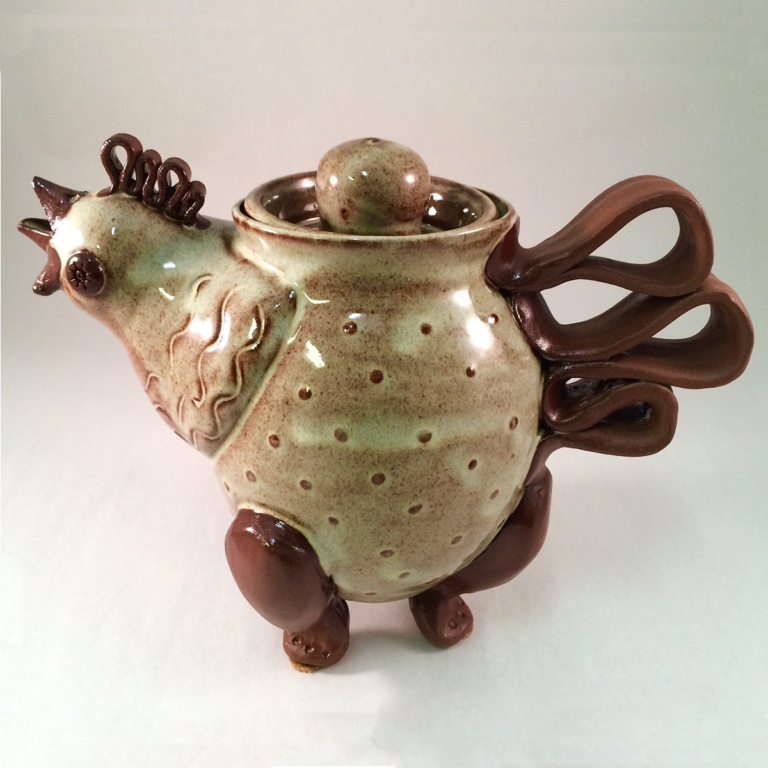 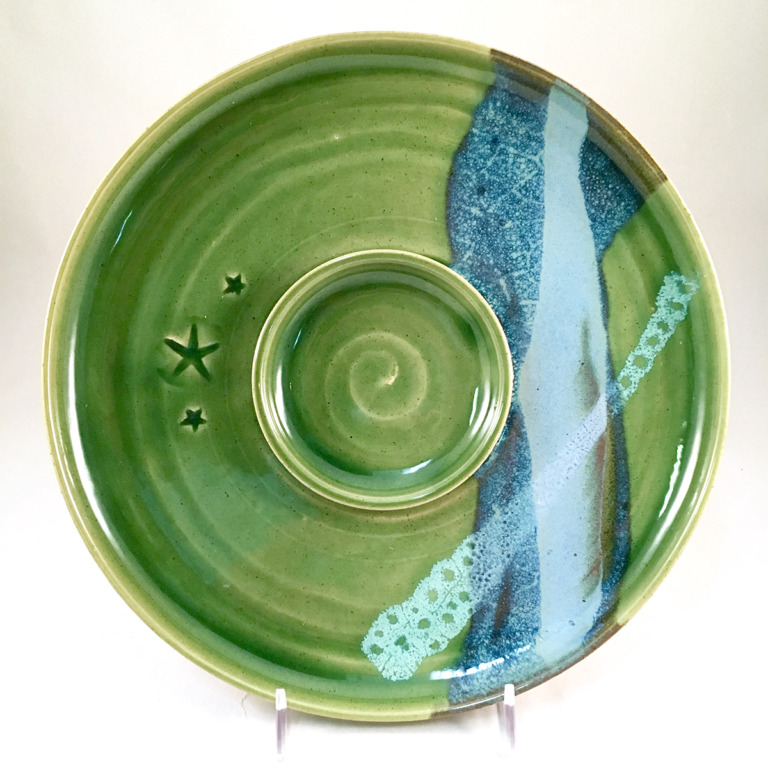 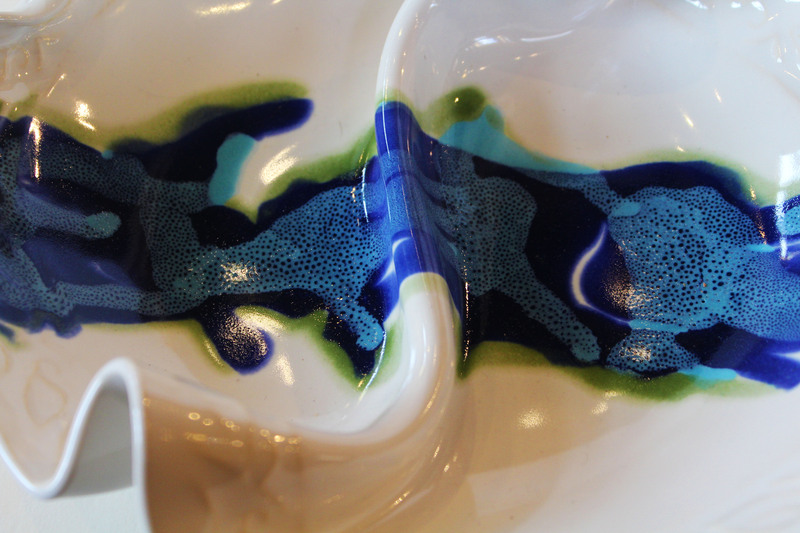 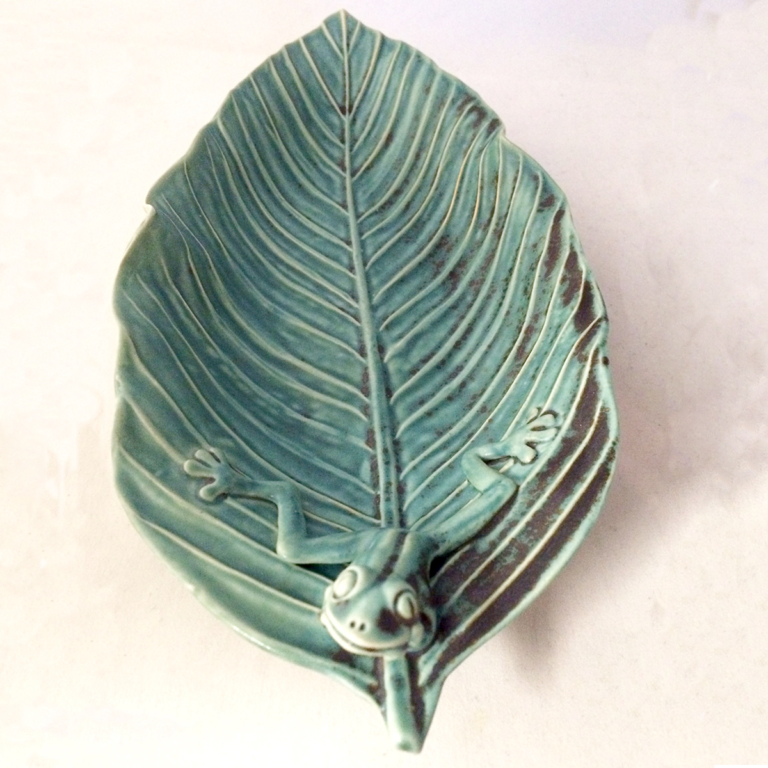 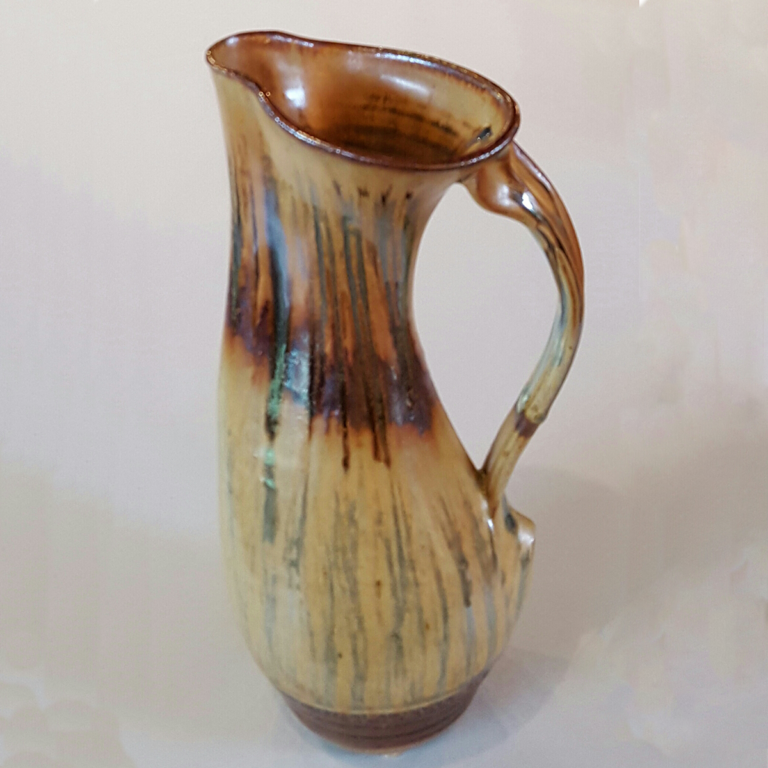 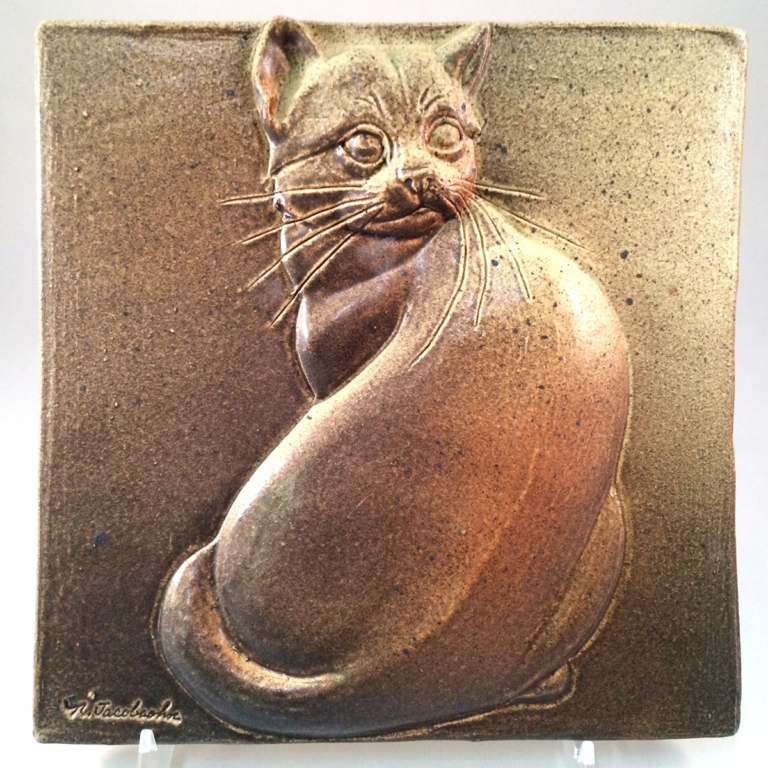 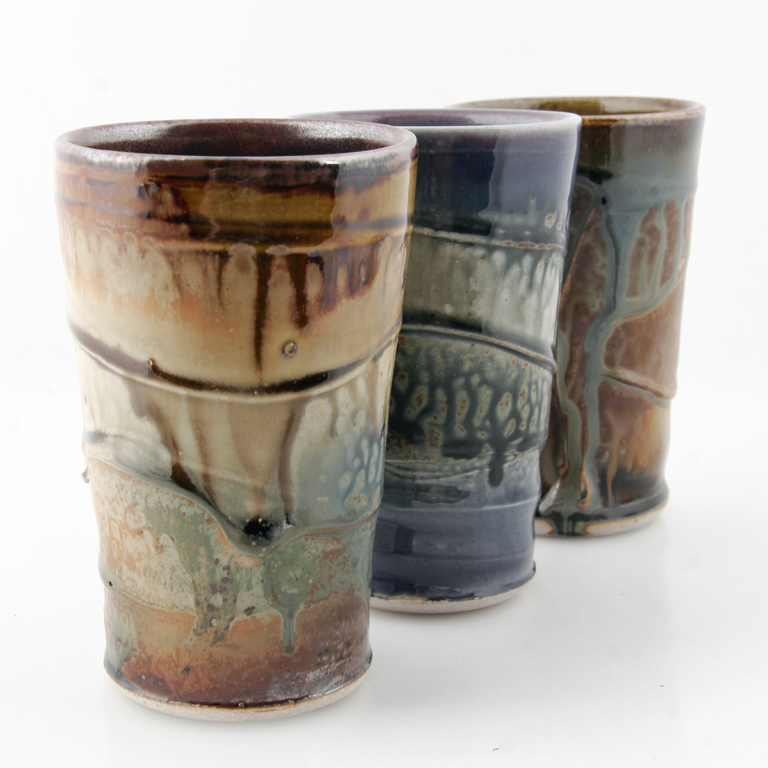 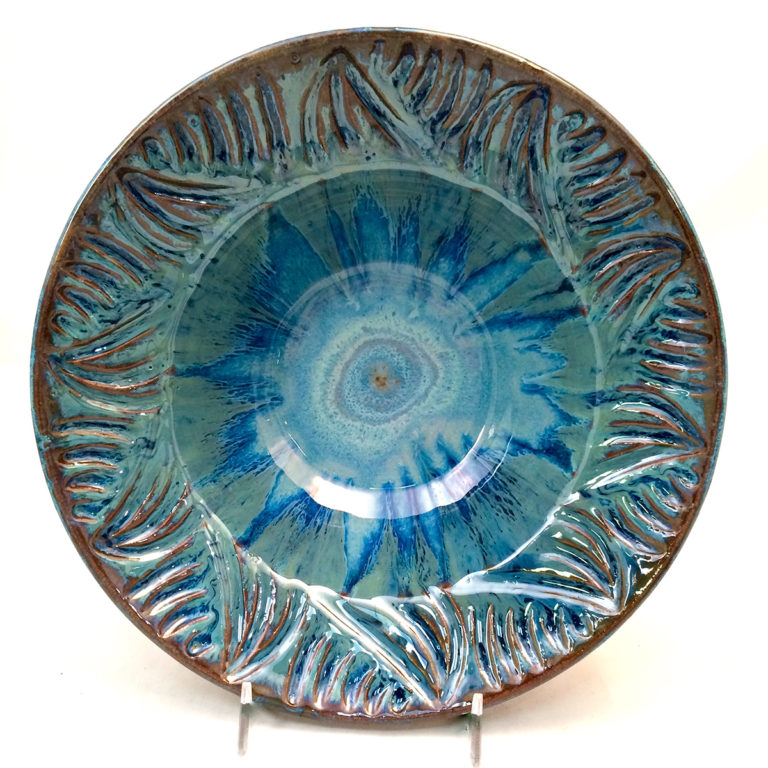 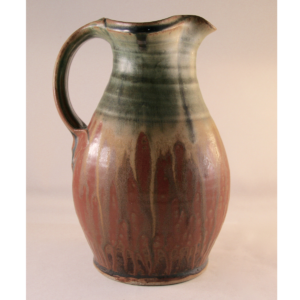 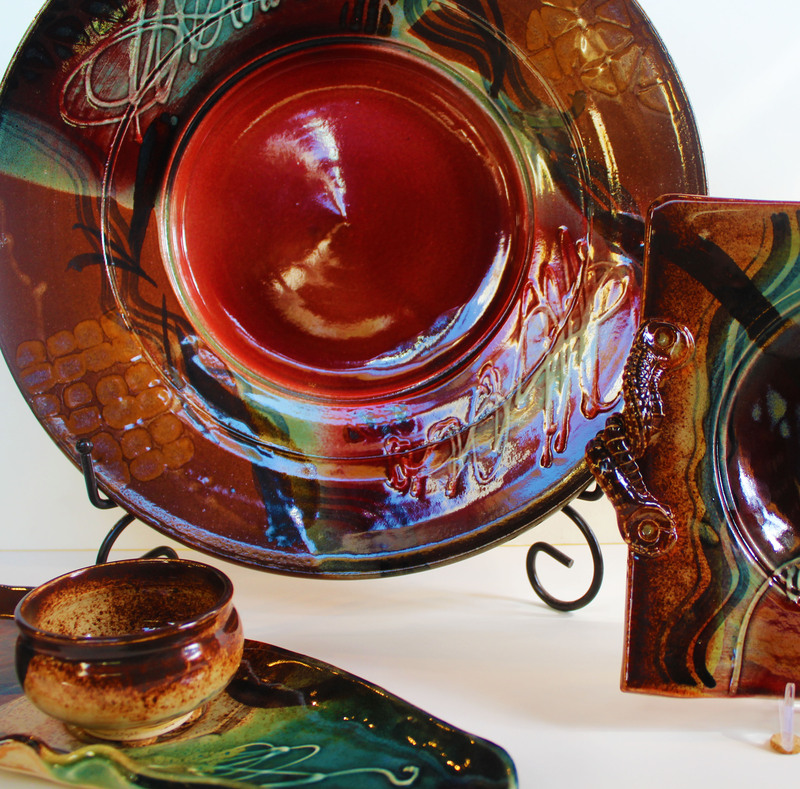 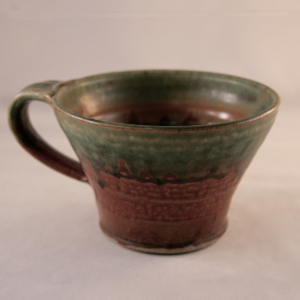 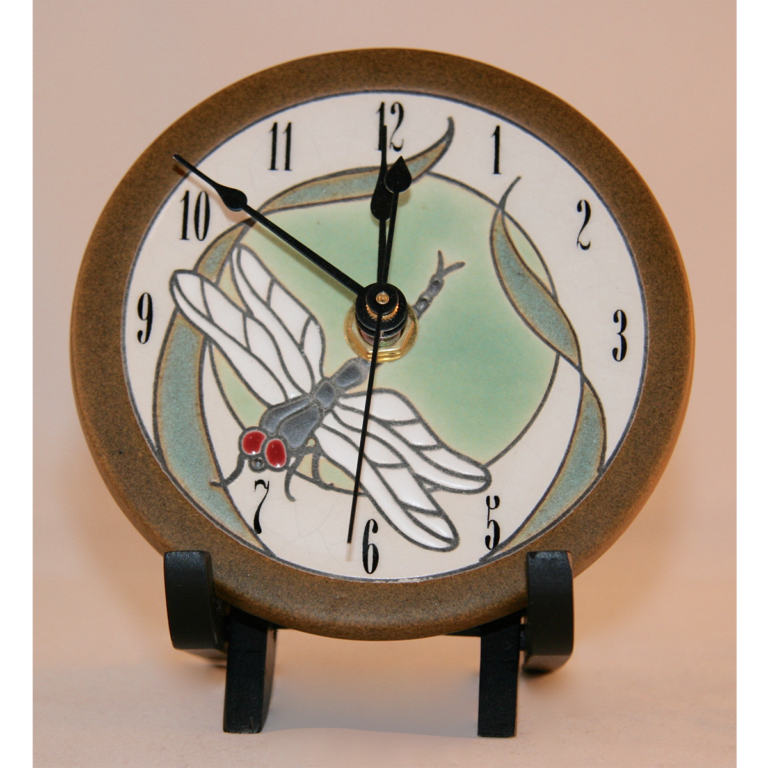 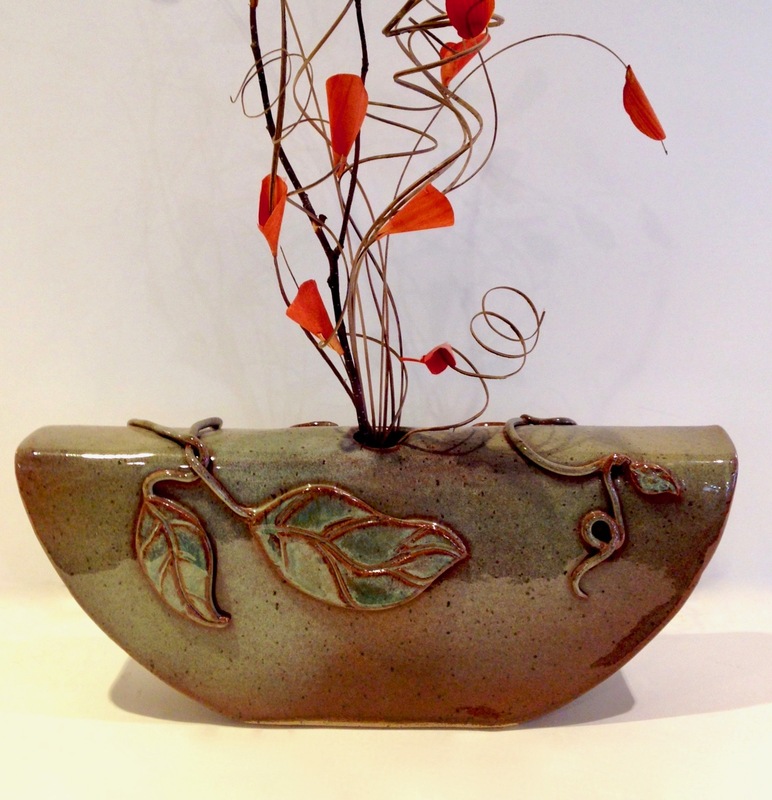 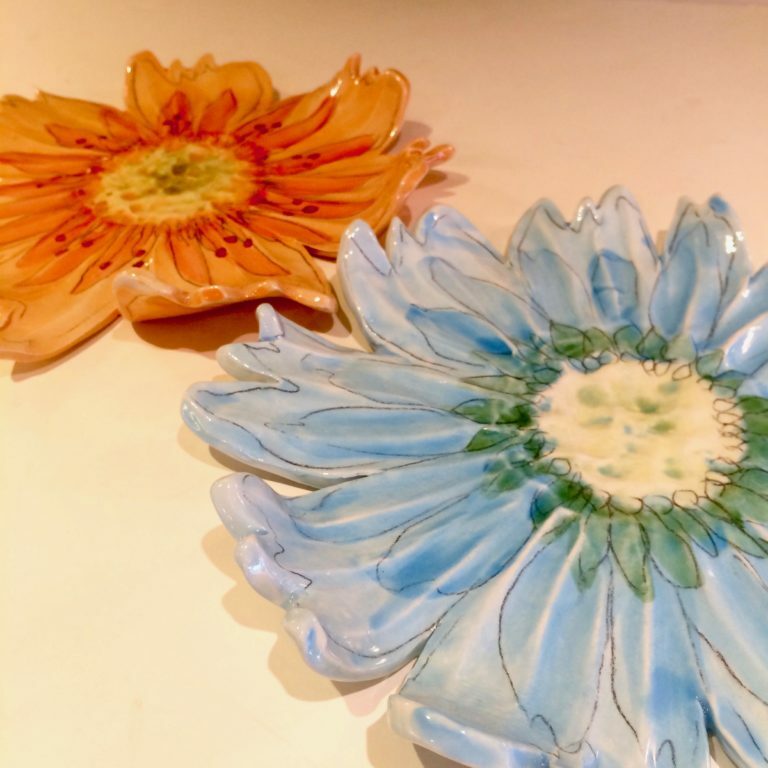 He enjoys using a range of green/aqua and terracotta colored glazes, usually fading the two into each other for a striking blend of earth tone.